Renaissance Capital is the leading source of Pre IPO research and IPO investment management. 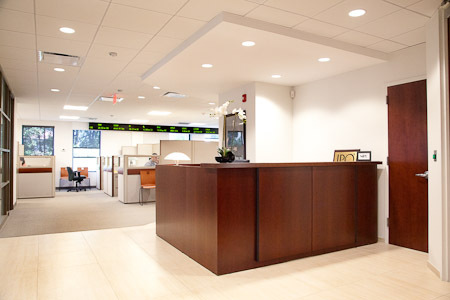 The office space was relocated to another building in Greenwich, and had to move quickly. The conference room wall system and workstations were repurposed, and we created an open environment where communication within the office was critical. 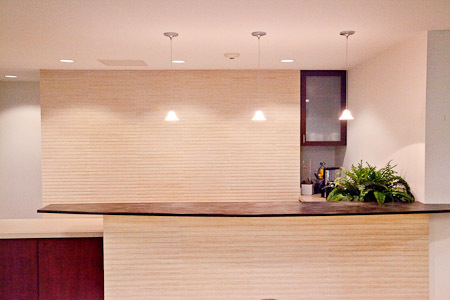 The open break room is inviting and used for an informal conference area.